Bumper-to-Bumper auto service and repairs on all makes & models. From Virginia State Inspections to brakes, tires, batteries, radiators and auto glass replacement. We service all vehicle makes & models, foreign & domestic. 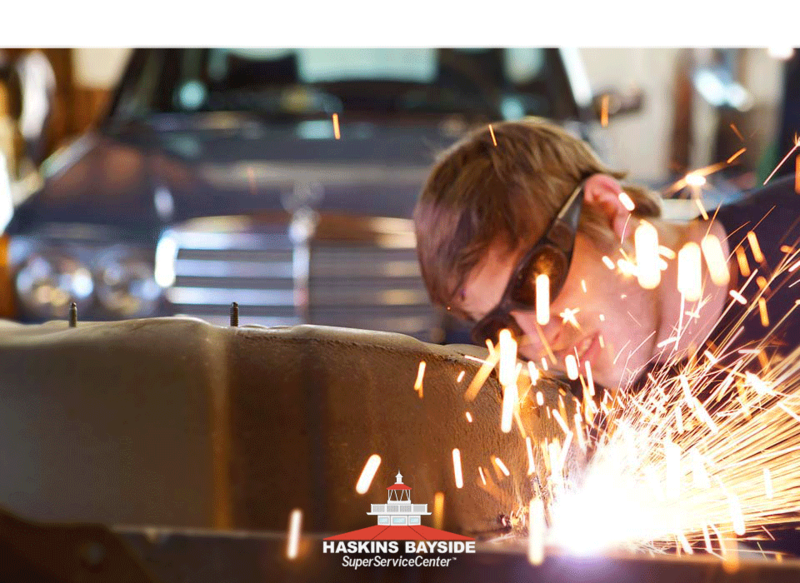 Getting you back on the road with expert auto collision repair is our top priority. We work with all major insurance carriers and deliver your vehicle in a timely manner. 24-Hour Towing Service available. 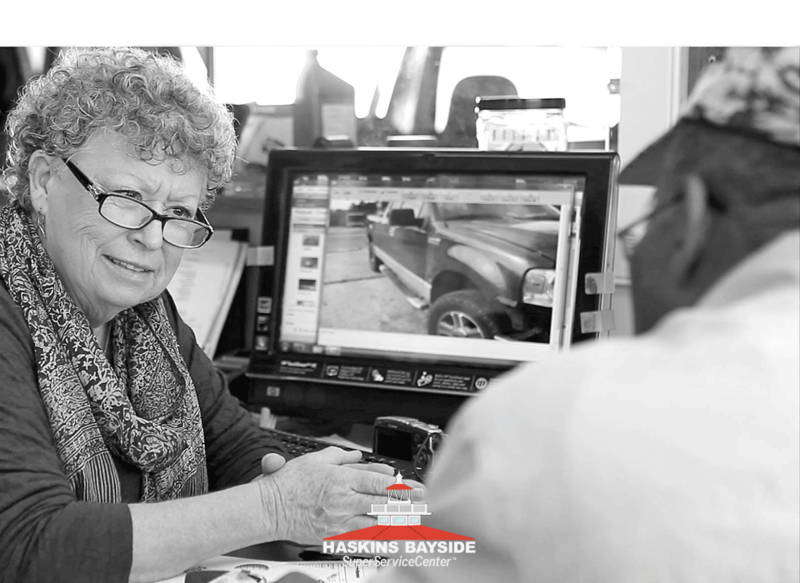 Our business revolves around your satisfaction and the safe, reliable delivery of your vehicle. We’ll listen to your needs, establish a plan for repairs, and only do the work that you authorize, every step of the way. Our team has at least 100 years combined experience. No matter how you add it up… it’s a lifetime of work. Around here, good service is built on a handshake with a friend. Locals know they can depend on outstanding service… you can too. We Listen – Quality auto repair service starts with an accurate diagnosis. This truly is ‘Where the Rubber Meets the Road’ in auto mechanics. Tire repair, mounting, balancing, tire rotation, and wheel alignments. Name brand tires and all season tire service you can depend on. State certified vehicle safety inspection station. Call ahead or stop in for fast & efficient service. You'll be safely back on the road in no time.